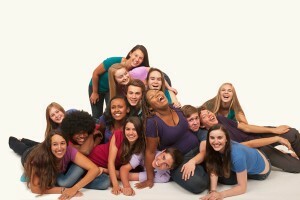 `Til Dawn, Youth in Arts award-winning high school a cappella ensemble, presents their annual full-length Spring concert at the Hall of the Arts at San Domenico School. Enjoy these talented young artists as they present contemporary a cappella arrangements of pop, rock and R&B favorites. `Til Dawn celebrates the value of the arts, encourages positive messages about meaningful issues, and inspires audiences of all ages! Sunday, May 31, 2015, 2 p.m.